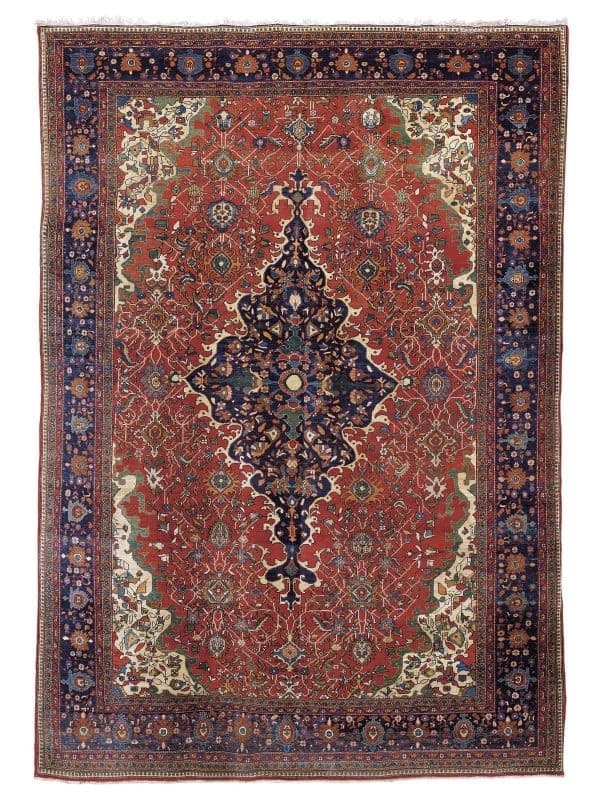 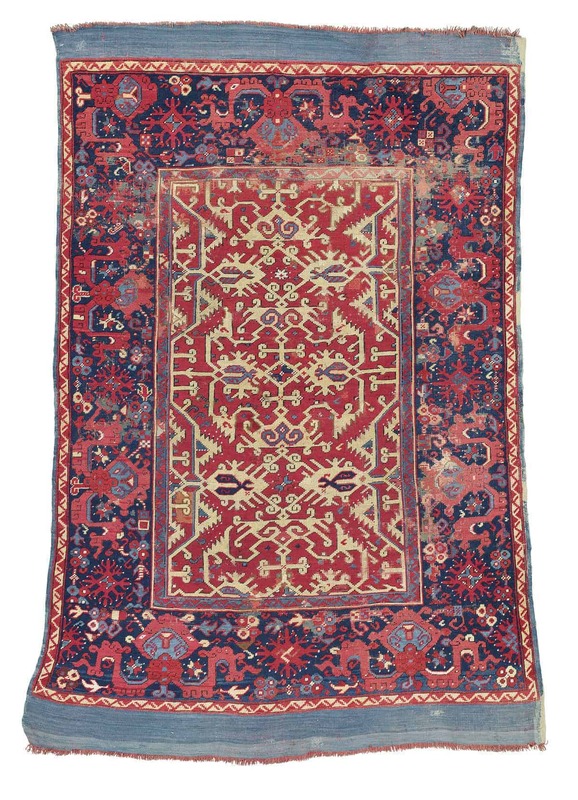 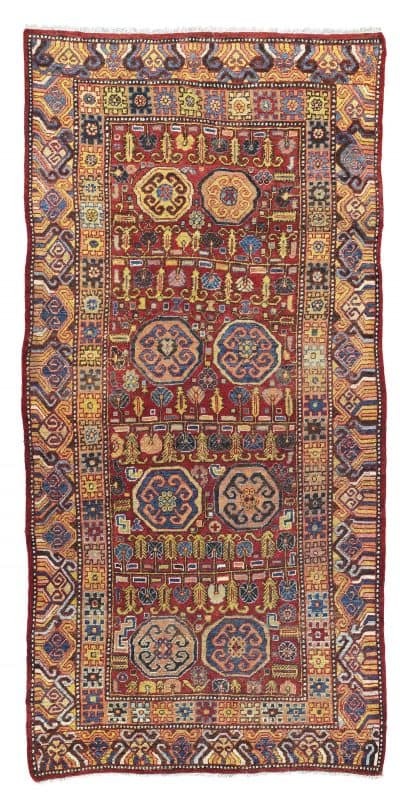 Christies coming auction ‘Art of the Islamic and Indian Worlds Including Oriental Rugs and Carpets’ 2 May 2019 in London includes 78 carpet lots. 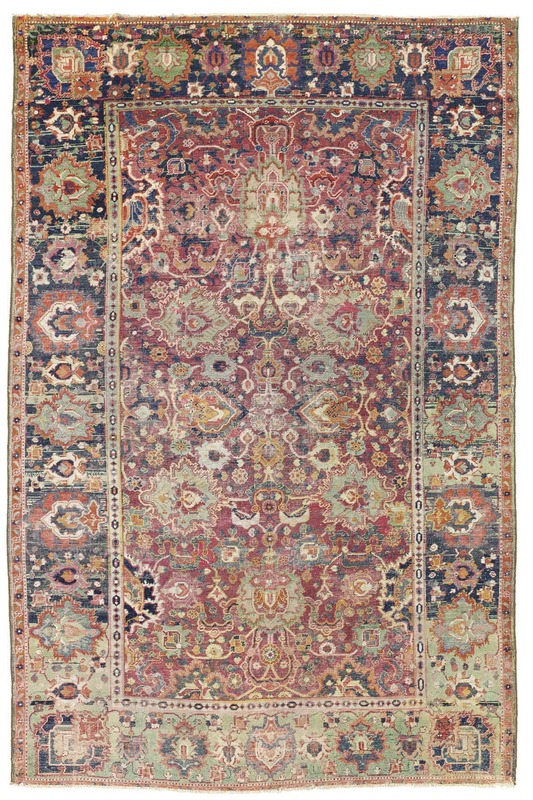 The carpet lots will be sold in the second part of the auction starting at 2 pm. 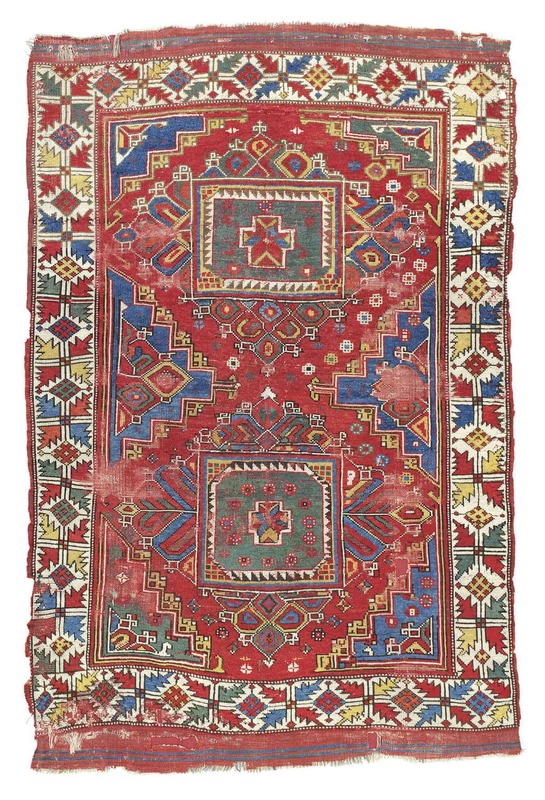 Their preview in King Street is open for the public 25 April through 1 May. 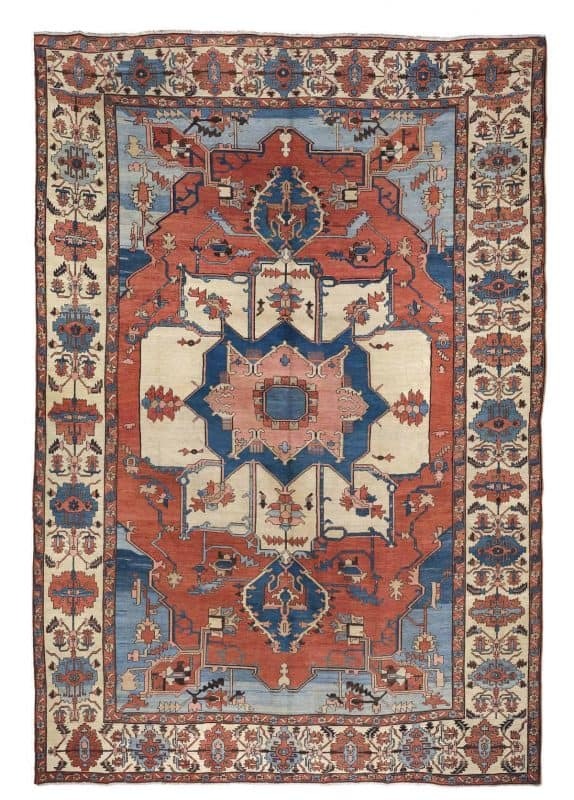 The carpet lots can be found in their online catalogue at www.christies.com.